Artists, art collectors, entrepreneurs, even King Albert II and Queen Paola, welcome you into their homes with an exclusive invitation to see their art-filled, unique interiors and gardens. Author Fiammetta d'Arenberg Frescobaldi and photographer Jean-Pierre Gabriel take you to into places that are normally hidden from outsiders behind high hedges and closed doors. The owner's collections are highlighted with stunning photographs that illustrate the way their artwork resonates with the home's architecture and interior design. 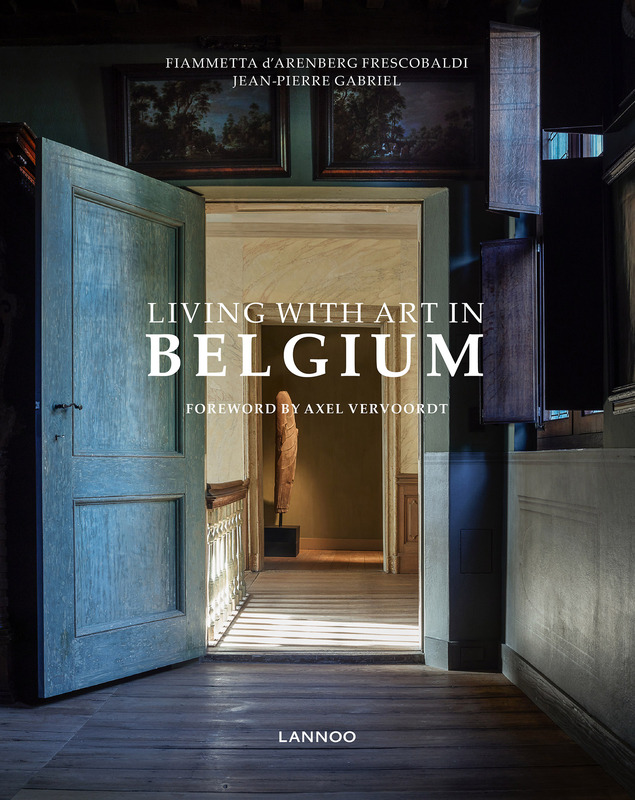 Peek over the fence of the royal residence, the Belvédère Castle, and look inside the houses of Jan Fabre, Gérald Watelet, Isabelle Werner de Borchgrave, Boris Vervoordt, Gert Voorjans, Sybille de Spoelbergh, and many others.